Welcome to the Beresford Dental Clinic in Victoria, SW1. Dr Beresford has been practicing dentist in London for 38 years. He and his team have a great reputation for high quality work & achieving long lasting results. Our dental team is highly experienced in welcoming and treating business minded, high profile patients and celebrities who are time deprived and require maximum discretion and efficiency. We also specialise in children’s dentistry, have many families with young children as patients. It is a pleasure watching the young ones grow up while we straighten their teeth and educate them about their oral health, making their visits enjoyable and ensuring they have minimal dental problems in their adult life. 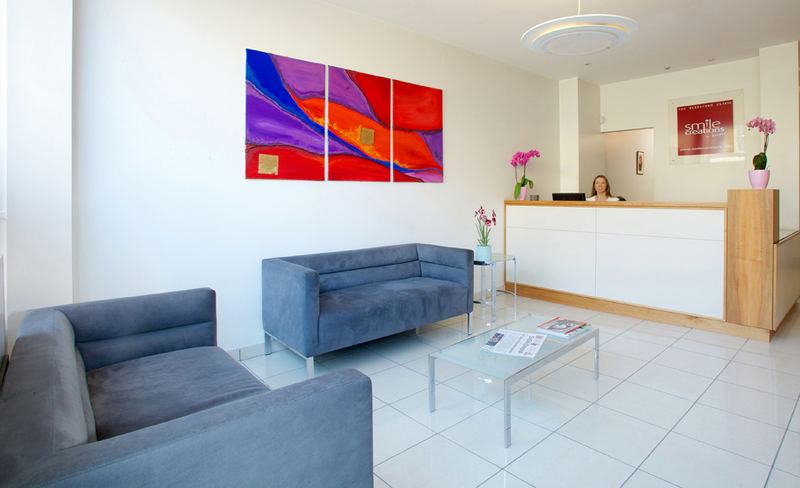 Relax in modern comfortable surroundings, using the latest dental equipment and technology. We have a range of evening and weekend appointments available to suit work or family commitments you might have. We are in the heart of central London, conveniently only 5 minutes walk from Victoria rail & underground stations. Find us on a map.